Exciting seasonal part-time, full-time and weekend jobs are available on the Bournemouth Pier. This year why not work on Bournemouth’s most iconic pier, 200 metres out to sea. We are made up of three main businesses on the pier and we are looking for a host of new and excited, hardworking enthusiastic people wanting to join our team! If you are a catering enthusiast or looking for a new role in catering, we would love hear from you. We have an array of roles in the kitchen including Chef de Partie, to waiting staff. Full training will be given for all roles. We are offering flexible hours of work, with evening and daytime shifts available. You must be able to work bank holidays and weekends. Contracts will be discussed with the successful interviewees. Hourly rates will also be variable dependent on experience. A unique position, with challenges of managing the busy summer season on the pier. Motivate and inspire the team through a genuine passion for hospitality. Drive sales by ensuring guest satisfaction, through standards and service. Maximise profits by controlling food, beverage and labour costs. Experience in catering or retail necessary, both would be fantastic. 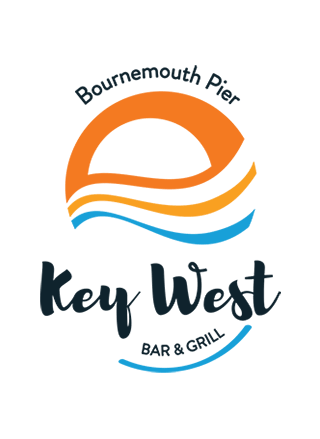 To apply for the position please email keywest@thebournemouthpier.com with a short covering letter and your CV. This is a great opportunity for a customer-focused individual to join our amazing team this summer. You need no prior experience to do well in this role, although previous customer service experience would be an advantage. Provide outstanding levels of customer service. Be flexible with working hours. Demonstrate your ability to work in a team. Be able to communicate with customers and other team members effectively. If you enjoy working in a fast paced environment then why not apply to join our team today today. Full training and uniforms provided. We will hold all CVs on record for a maximum of 6 months.